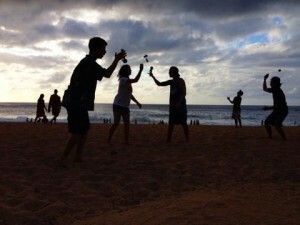 The kendama scene in Hawaii has been blowing up. 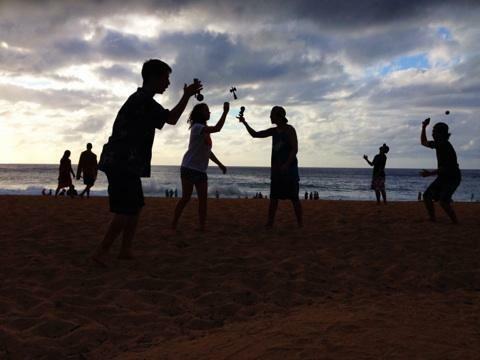 It is beyond cool to see kendamas being played everywhere we go in Hawaii. This past week the whole KendamaUSA team headed out to Hawaii for a three day long event at Pearlridge Mall in Oahu. The event was Yo-Dama Fest 2 and was put on by our awesome hosts from Razor Sports and Concepts. 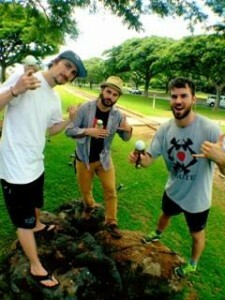 I was really stoked for this event not just because it was in Hawaii and I haven’t been there since I was little, but also because our good friends from Gloken, Zoomadanke, and Krom were there as well; as well as the fact that a three day long jam packed kendama event is always a good time. 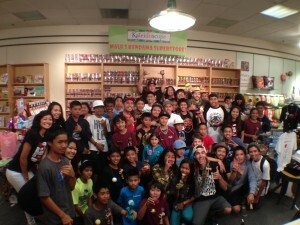 I’ve never gotten to play kendama for so many people and watch so much great performance. Not only did the competitions for the Hawaiian players go absolutely stellar, but I got to watch Zoomadanke perform several times a day. 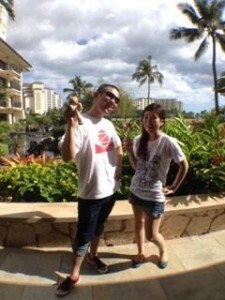 For those of you that may not know, Zoomadanke is a dance/kendama duo from Japan that will blow your mind. The whole team switched out being judges for the competitions and also getting up on stage between rounds to showcase some tricks to the crowd. 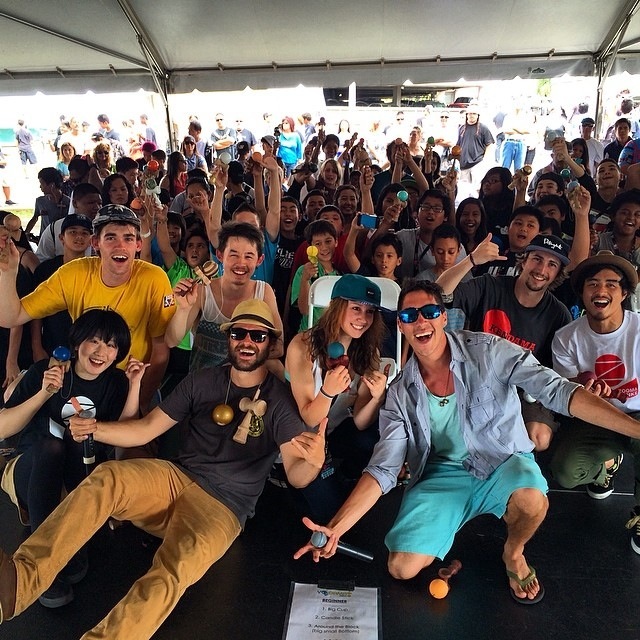 Having the opportunity to get up many times to perform kendama on the stage however we liked was definitely a blast and not something that we get to do everyday. 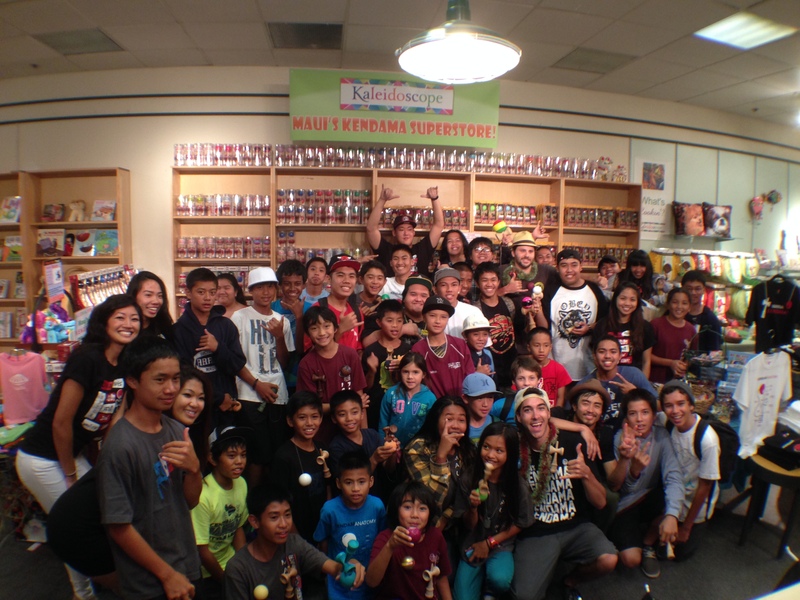 While kendama players should strive to remain humble, there is nothing wrong with showcasing the tricks that you have worked hard on becoming consistent at. We even got the super cool opporunity to teach classes throughout the weekend. 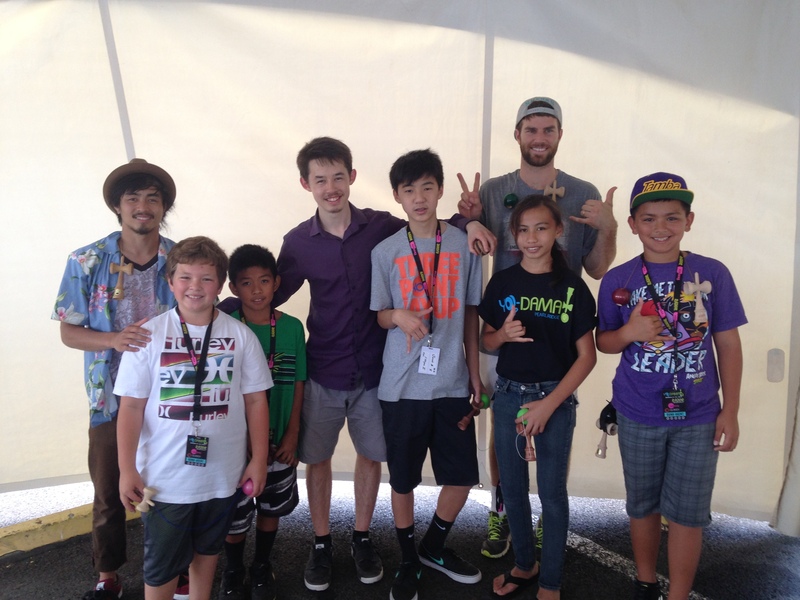 I really enjoyed getting to team up with some of the other guys from our crew to teach some kendama history, etiquette, and some new tricks to kids. The sound system was so loud that I lost my voice by the third day from teaching, and Colin had to be my voice when I wanted to communicate what I wanted to say. Being able to teach classes at an event is something that on an organized scale was new with this event. I think that we all learned a lot from the kids that came through as well, and it’s safe to say that everyone involved had a great time. Yo-Dama Fest 2 could not have been more amazing. Huge thankyou to all the players that came out to support the event! You guys are truly what makes the kendama community so awesome. 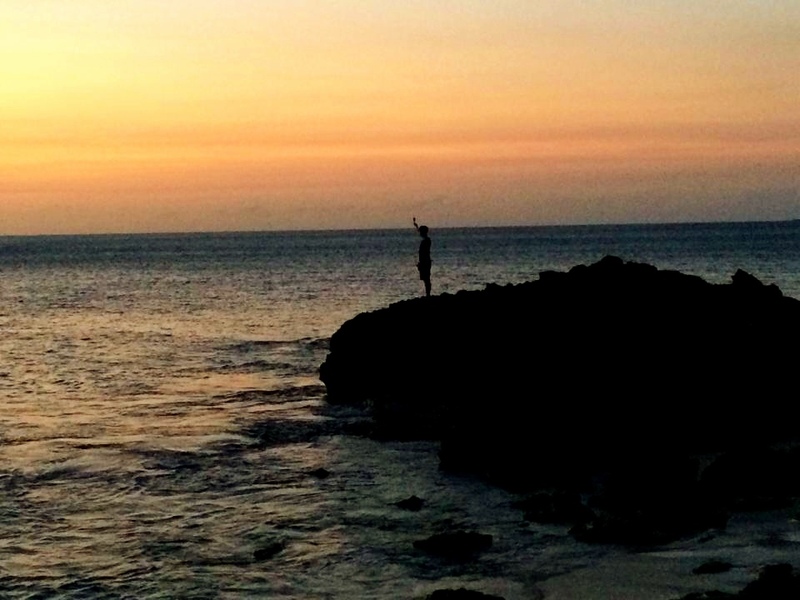 Keep on shredding and doing your thing Hawaii! We had a couple of days after the event to go shoot some clips, so keep a lookout for some video coverage from this round in Hawaii! I even had enough quiet time to sit down with the one and only Alex Smith and work on a new project that I hope you all will be stoked on; another thing to keep watch for! We went to the North shore and checked out some really awesome nature in Hawaii, as well as hitting up some really awesome beaches. 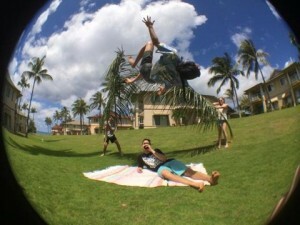 Shout out to all the homies that found us and had an awesome jam session at Waimea bay. Being away from the event and still finding tons of local kids that shred and were just way stoked to hang out with us and do what we all love was too good to see. Those are the kinds of times that make you remember why kendama is so great; when you’re out on a nice day with some good friends just having a great time with this little wooden toy that brings us all so much joy (bit of a quote from Hunter Bailey there). Keep shredding, seek continual improvement, and have some fun and play kendama! Peace Hawaii, till next time.